Start An Online Dermatology Visit With PBD Now! With May coming to an end we wanted to discuss all of the various skin cancers and prevention methods that are out there. May is not only the month of celebration for Memorial Day, but also is a month dedicated to the millions of Americans who have been diagnosed with skin cancer and is dedicated to educating the public on prevention methods. Memorial Day is a celebration of our veterans and sacrifices they have made, but it is also characterized by fun in the sun on the water. With the holiday coming up, we thought it would be relevant to share some information regarding skin cancer prevention that our readers will hopefully keep in mind when celebrating this weekend! Everyone is at risk of developing skin cancer. Some have greater risks than others, but no skin color or ethnicity is safe from the disease. One in five Americans will develop some form of skin cancer during their life time. That is a pretty scary thought, especially here in the south where we spend quite a bit of time in the sun and more often than not without adequate skin protection. The saddest part about this statistic is that skin cancer is almost completely preventable! You can prevent the damage to your skin by seeking shade, wearing sunscreen, or covering up with light outdoor clothing. If you’ve had previous skin damage from the sun, you can still look for changing spots on your skin to detect offending spots early. If you do detect spots, schedule an appointment with one of our providers as soon as you can. As a side note, it will soon be easier to have your questions about spots on your skin answered as PBD will be offering tele-health services starting in July! 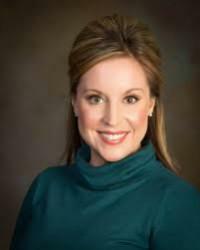 If you would like to learn more about what to look for when performing a skin self-exam, visit Dr. Conte’s previous blog on the ABCDEFs of skin cancer (http://www.pinebeltderm.com/blog/abcdefs-of-changing-moles-melanoma). Basal Cell Carcinoma and Squamous Cell Carcinoma are the two most common types of skin cancer there are. Collectively they are referred to as “nonmelanoma skin cancers”. Both of these skin cancers arise within the top layer of the skin. Squamous cell is interesting because it can occur in the mouth, throat, and even lungs (areas where squamous cells are present). In fact, squamous cell carcinoma is the cancer that ended up killing Erin Moran, the Happy Days star. You can check out Dr. Roy’s take on squamous cell carcinoma in one of our previous blog posts: http://www.pinebeltderm.com/blog/squamous-cell-carcinoma-when-should-you-worry. In any sense, basal cell carcinomas and squamous cell carcinomas appear on any sun-exposed areas of the body, but tend to be most frequently found on the face, ears, scalp, and neck. 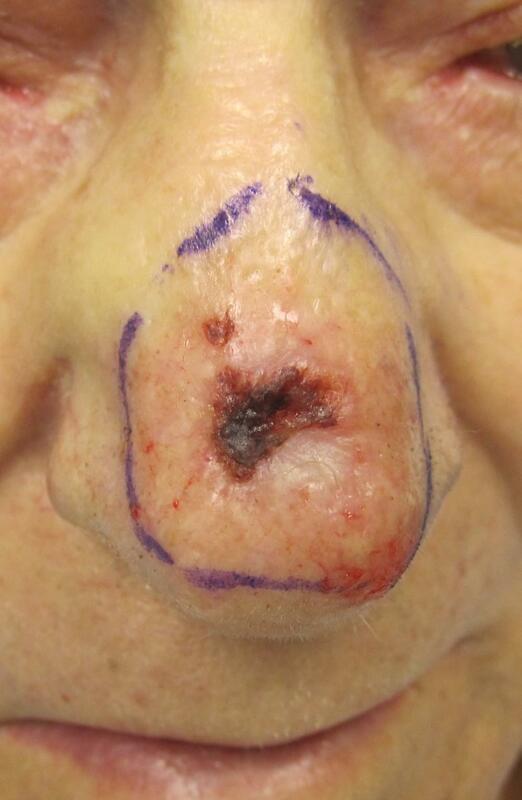 Basal Cell Carcinoma frequently will present itself as a pearly bump. Squamous Cell Carcinoma, on the other hand, will often look like a rough and red scaly area. It can often mimic that of a sore, or ulcer, on the surface of the skin that will heal and return often. These types of skin cancers spread much more slowly than the more aggressive types of skin cancer. However, if left untreated they can lead to severe disfigurement. For patients who do get diagnosed with these cancers, do not fear, PBD offers Mohs micrographic surgery. This is the most effective treatment available, and the great news is that Dr. Roy is the best around! The more deadly skin cancer, in fact it is the deadliest, is called melanoma. This type of cancer is much more aggressive than the ones listed above. It can appear suddenly without warning, and it can hide near or in an existing mole. This type of cancer can occur almost anywhere on the body. In fact, Bob Marley died from a melanoma that originated on the bottom of his foot. While it can appear anywhere, it is most often found on the upper back, torso, lower legs, head or neck. What makes this cancer so daunting is that it can frequently spread to the lymph nodes and then to other organs in the body, making early detection and treatment essential. One of the unique characteristics of melanoma is that it is the only cancer that can pass from a pregnant mother to her baby in the womb. This is incredibly rare, however, but is still an important feature to keep in mind. Early detection and treatment of melanoma is essential because when treated early there is a 90% cure rate of the disease. New, rapidly growing moles or moles that itch, bleed, or change color are often early signs of melanoma and if found should be examined by one of our providers. Skin cancer is the most common cancer in the United States. It is estimated that more than 8,500 people in the United States are diagnosed with skin cancer every day. The most common types of skin cancer are non-melanoma skin cancers. From 1982 to 2011 melanoma rates in the United States doubled. Caucasians and men over the age of 50 represent the group that is at the greatest risk of developing melanoma. Melanoma is the second most common cancer in females ages 15-29. Melanoma is increasing at a faster rate in this cohort than in males of the same age. One average, one American dies every hour from melanoma. The vast majority of skin cancer deaths are from melanoma. WHO estimates that more than 65,000 people every year die from melanoma worldwide. The 5-year survival rate for people who have melanoma detected early and before it spreads to the lymph nodes is 98%. The 5-year survival rate for patients who have melanoma spread to the local lymph nodes drops to 63%. If the melanoma spreads to non-localized, or distant, lymph nodes the 5-year survival rate drops to 17%. Both Basal Cell Carcinoma and Squamous Cell Carcinoma have cure rates nearly 95% if they are detected early and treated properly. Mohs micrographic surgery is the gold standard treatment for these cancers, and Dr. Roy is the best in the area for these procedures. The annual cost of treating skin cancers in the United States is estimated at $8.1 billion. About $3.3 billion for melanoma treatment. Risk factors to developing skin cancer largely include exposure to ultraviolet light from either the sun or indoor tanning devices. Lighter skinned ethnicities tend to be at greater risk of developing skin cancer. While skin cancer can occur at any age, the risks of developing it does increase as an individual gets older. Any individual who has more than 50 moles on their body should have routine skin exams to detect any warning signs of developing skin cancer. Individuals who have been previously diagnosed with Basal Cell Carcinoma or Squamous Cell Carcinoma are at an increased risk of developing melanoma. Anyone with a family history of skin cancers should have routine skin exams. It should go without saying that the greatest way to prevent skin cancer is to protect your skin from UV light. This will significantly reduce your risk of developing skin cancer. Many people think that by staying out of the sun they will develop a deficiency in Vitamin D, but this is not correct. For more information on the best sources of Vitamin D, check out Dr. Conte’s previous blog (http://www.pinebeltderm.com/blog/vitamin-d-your-skin-a-dermatologists-perspective). Being vigilant in performing skin exams can help with early detection. Any changes that you notice should prompt you to schedule an appointment. Self-exams are not as easy as they sound, however there are smart phone and tablet apps that have been developed to help people keep tract of their moles. Early detection of skin cancer, especially melanoma, is essential. There is a direct correlation between tumor thickness and survival rates. The treatment for skin cancers is that of surgical removal. For melanoma, dermatologists take out the tumor as well as some of the surrounding skin. How much gets removed depends largely on tumor size and history of the disease. 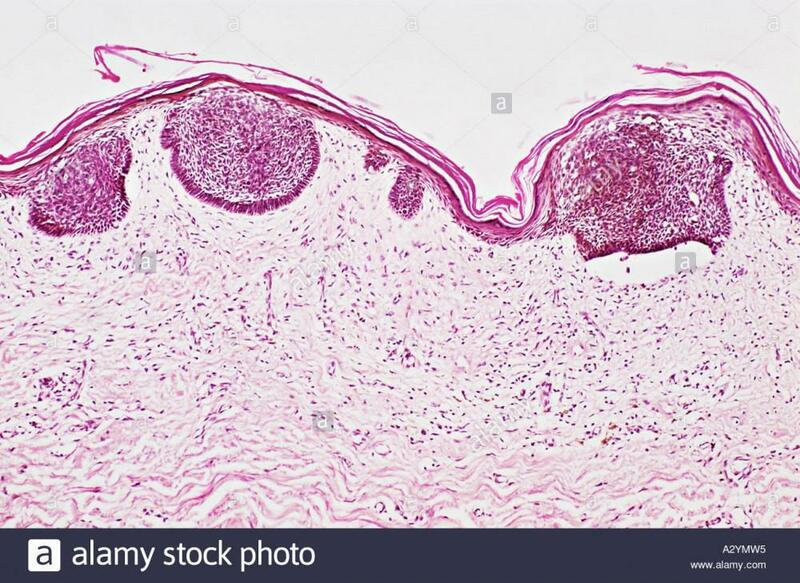 Treatment for non-melanoma skin cancers can be either through excisions or Mohs micrographic surgery, electrodesiccation (tumor removed by heat), and/or cryosurgery (tumor is destroyed by freezing). In rare and extreme cases nonsurgical methods such as radiation therapy, topical agents, and photodynamic therapy may be the avenue taken. If there are any other questions or concerns regarding skin cancer, please feel free to contact one of our offices to schedule a consultation with one of our providers. And from the staff here at Pine Belt Dermatology & Skin Cancer Center we hope everyone has a safe and fun Memorial Day weekend! Pine Belt Dermatology's Dr. David Roy is the only Board Certified Mohs Surgeon in the Hattiesburg area. In this blog post we discuss one of his cases in which he removed a cystic basal cell carcinoma from the nose. 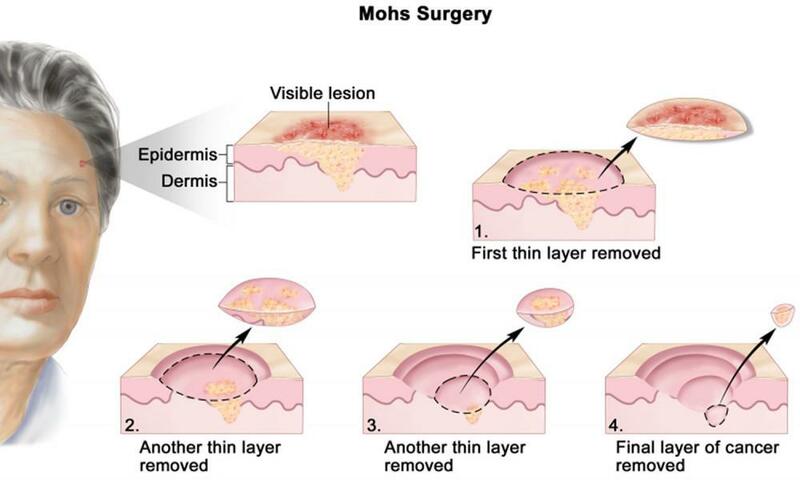 Check out this Mohs case presentation by Dr. David Roy, the only Board Certified Mohs Surgeon in Hattiesburg, MS on the procedure and healing process of an excision on the nose. 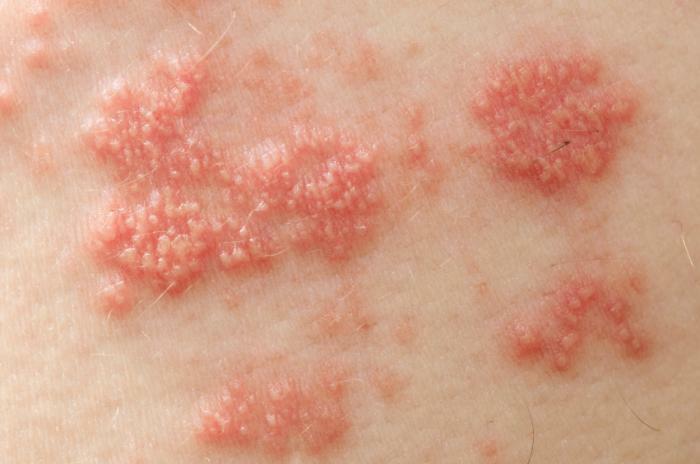 There is a new vaccine that came out in 2017 but if you have not had the vaccine and have a shingles flare up it may be in your best interest to visit Pine Belt Dermatology. Here is some information regarding the disease. Mohs has the highest cure rate for non-melanoma skin cancers, and Pine Belt Dermatology's Dr. David Roy is one of the most skilled surgeons in the area. Check out this case in which he discusses the cancer, concerns, procedure, and repair process. 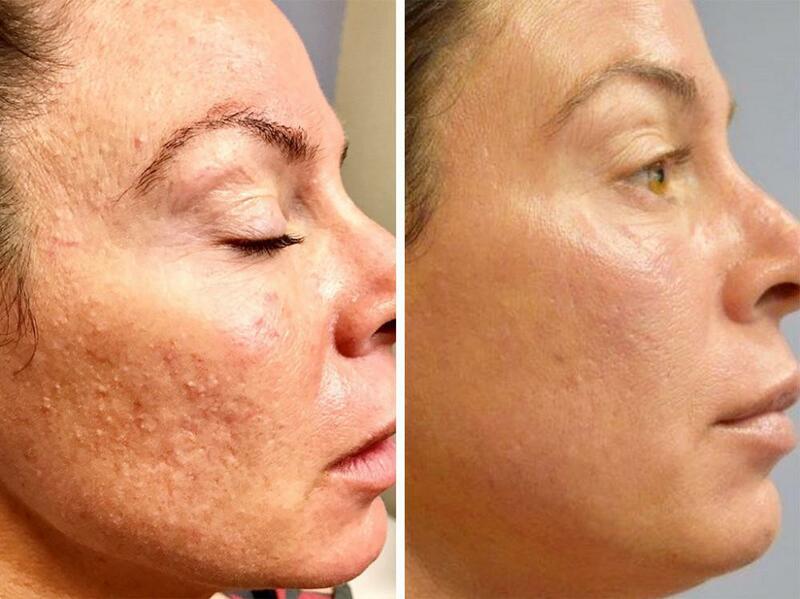 Micro-needling is a common cosmetic dermatology procedure that is used to treat acne scars, micropigmentation, fine lines, wrinkles, loose skin, pore size, brown spots, and pigmentation issues. Strata Pen is the device offered at Pine Belt Dermatology. 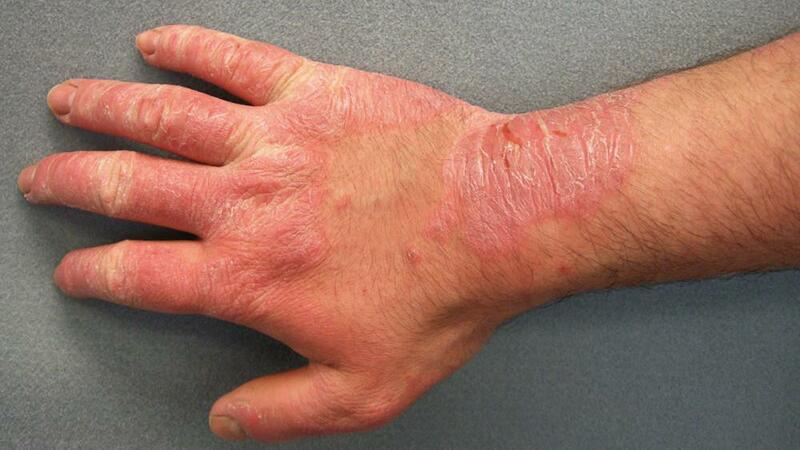 Rashes on the hands are common and can be caused by many different things. Pine Belt Dermatology can help you get an accurate diagnosis and personalized treatment plan. Receive the best treatment from the most trusted provider in the area!